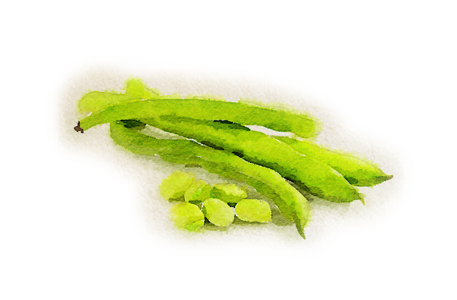 Broad beans are one of the few crops that are still truly seasonal. They are at their very best when very young. Ideally, osso buco is made with slices of veal shin from the hindleg, which is meatier than the foreleg. This recipe could also be made with veal forequarter chops, but the cooking time will probably be a little less.